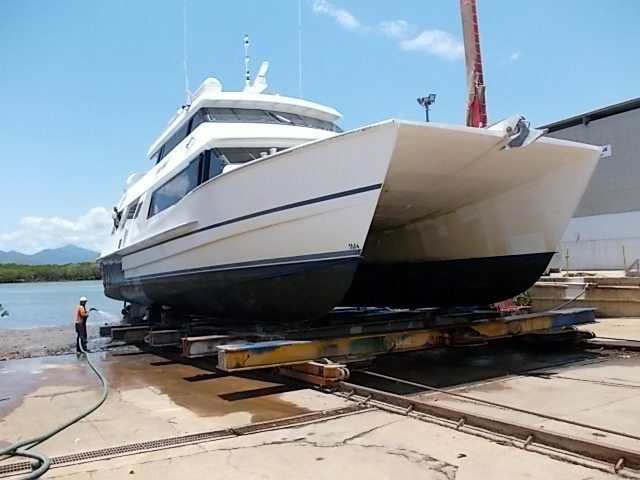 BSE Cairns Slipways provides and operates a complete marine repair and refit facility, established to service Defence, Commercial and Luxury Vessels operating around Australia, East Asia & South Pacific Region. 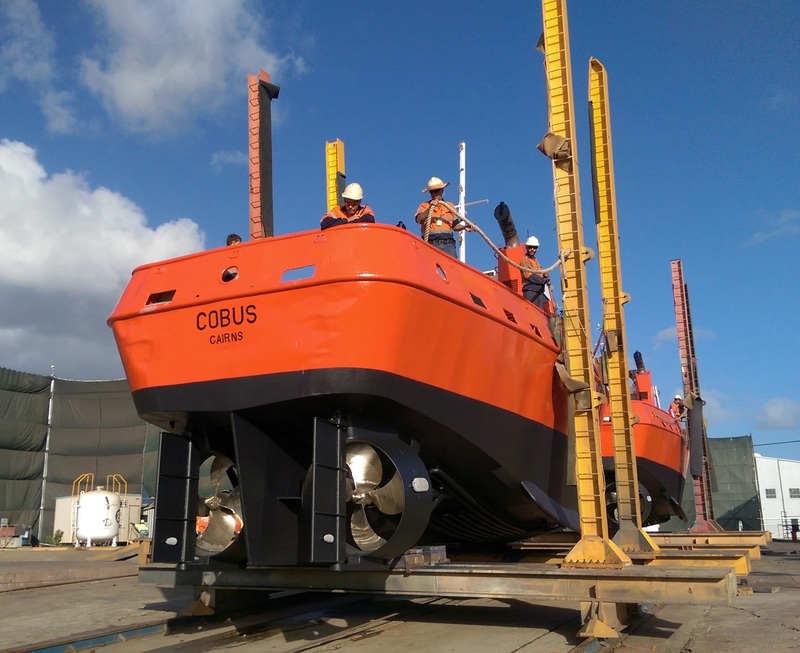 BSE Cairns Slipways is a subsidiary of BSE Maritime Solutions based in Brisbane and is well in tune with customer requirements for timely, quality and competitive repairs and refits. 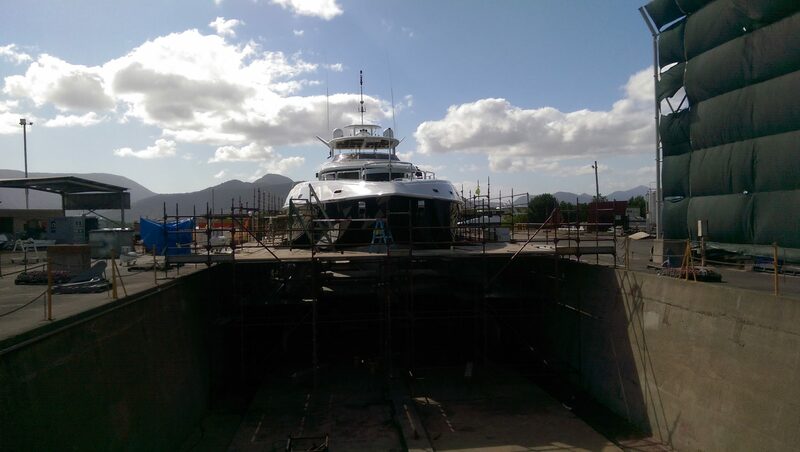 BSE Cairns Slipways Mission Statement. 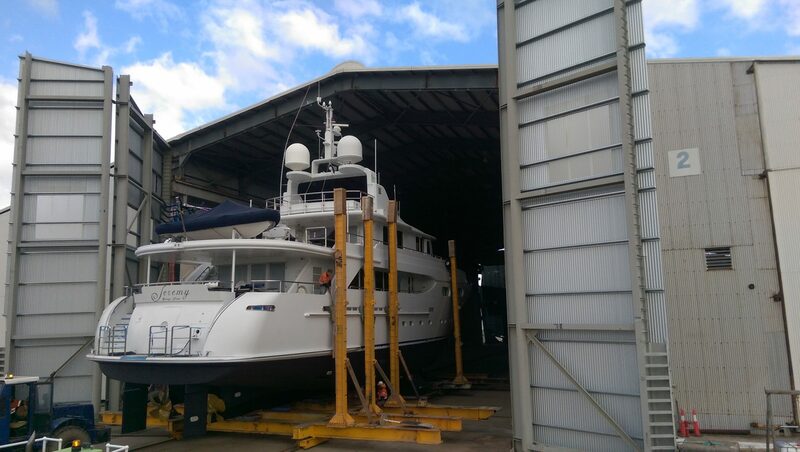 BSE Cairns slipways is dedicated to providing vessels of all classes with first class repairs and services. 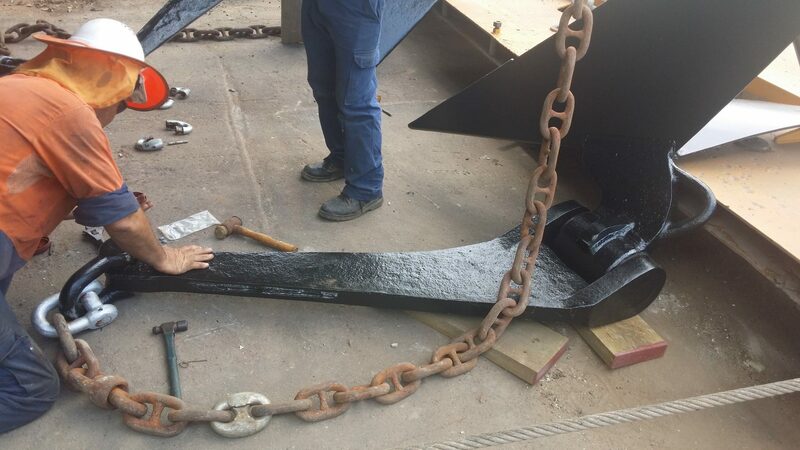 We are dedicated to ensuring customer satisfaction and believe this is achieved by providing quality workmanship within budget and on time. 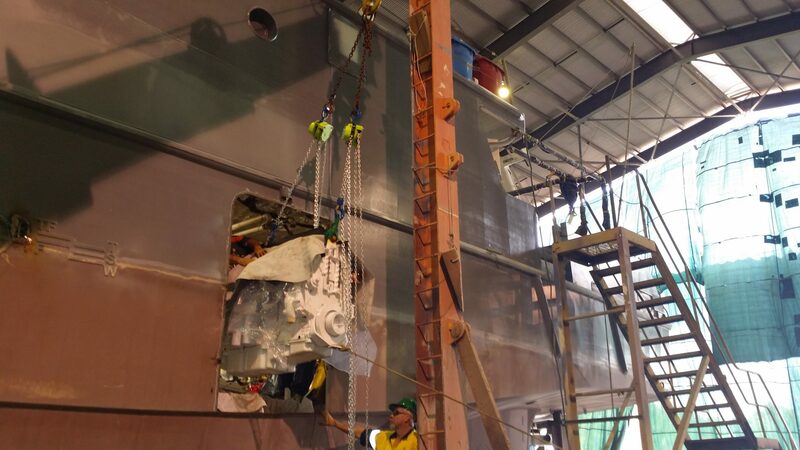 We have a strong commitment to listening to our clients and endeavour to provide the most innovative and best practice approach to any repair issue. 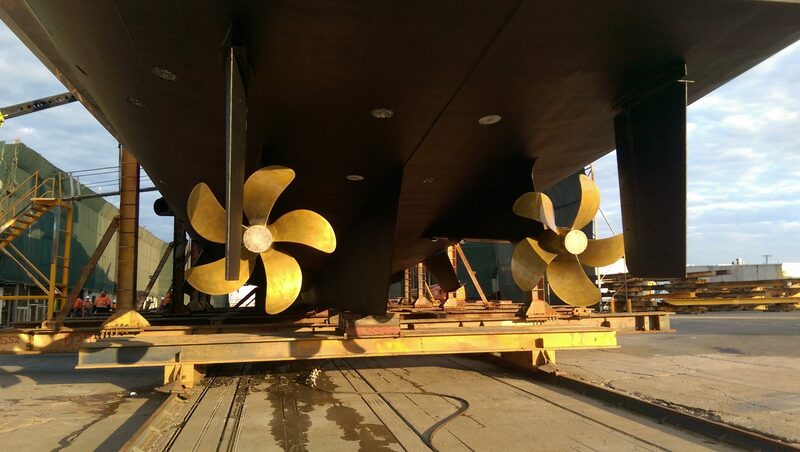 Please download our Capability Statement for a full overview. 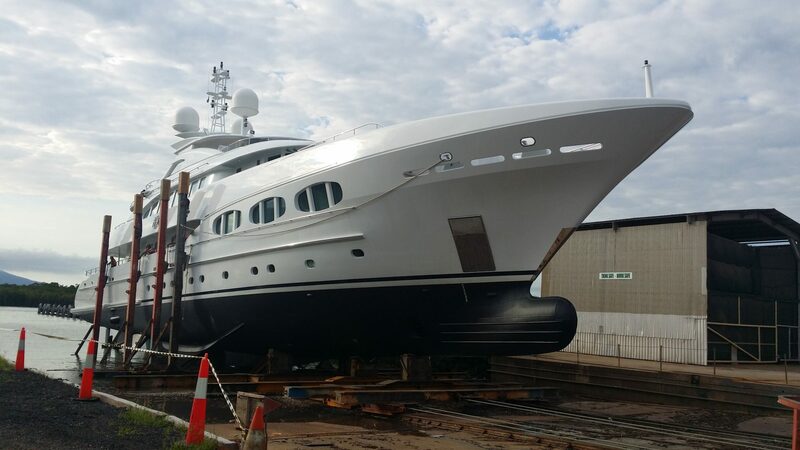 •A slip rail system connects the slipway with the Fully undercover Superyacht Refit Facility. 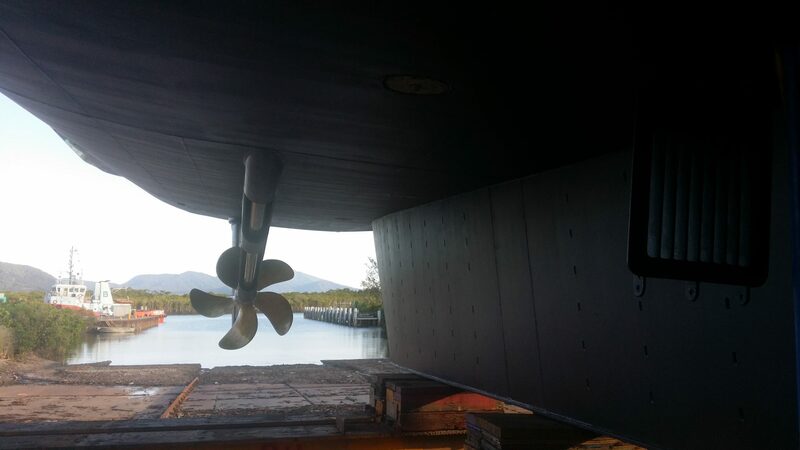 •Fully equipped dockside workshops provide mechanical, hull and structural repairs and BSE Cairns slipways personnel provide a broad range of specialist services including propeller pitching, electrical, hydraulic, refrigeration and electronic. 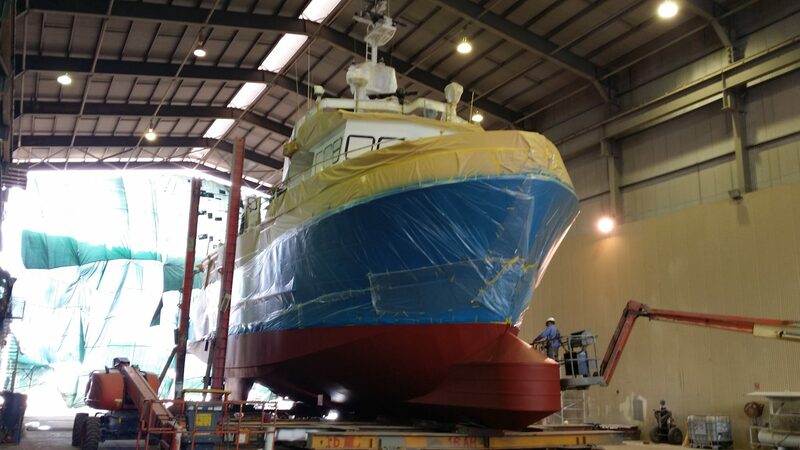 BSE Cairns Slipways draws upon over 50 years experience, and provides and operates a complete marine repair and refit facility. 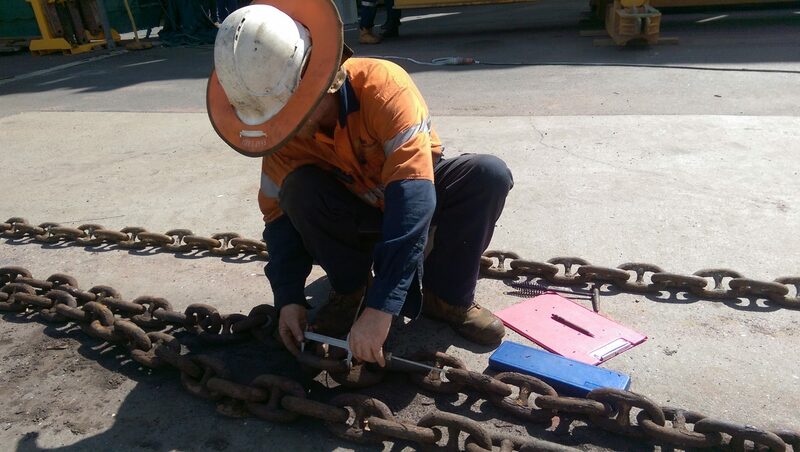 BSE Cairns Slipways has been approved by Lloyd’s Register Quality Assurance Limited to AS/NZS ISO 9001:2008 Quality Management System Standards.